Shobnom Bubly is a Bangladeshi film actress. Bubly started her career as a news presenter in Banglavision TV in the year 2013. Gradually the nice looking girl was noticed by Dhallywood film industry. 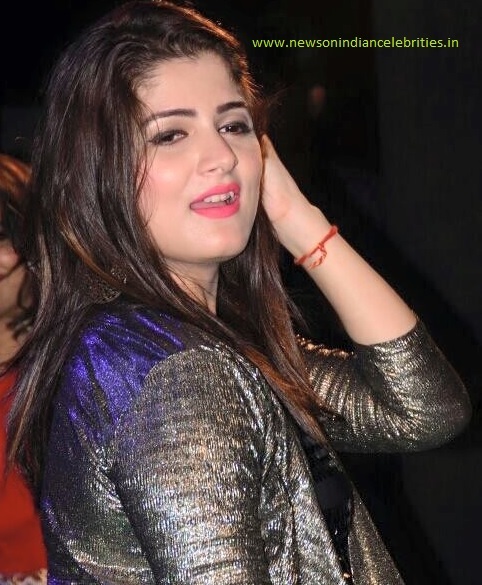 Bubly made her debut in Dhallywood film with the movie ‘Bossgiri’ where she was casted opposite Shakib Khan. Education: Bubly has finished her post-graduation from Dhaka University. Shobnom Bubly was grown up in a cultural family. One of her sister Mimi is a well-known singer. Another sister Sharmin Sweety is also working as a news presenter. 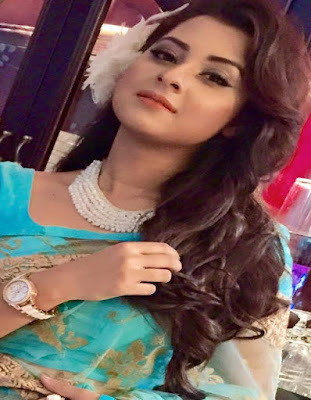 Shobnom Bubly is now a famous actress in Dhallywood and like any other good looking actresses, she is also targeted with relationship rumours with Shakib Khan.